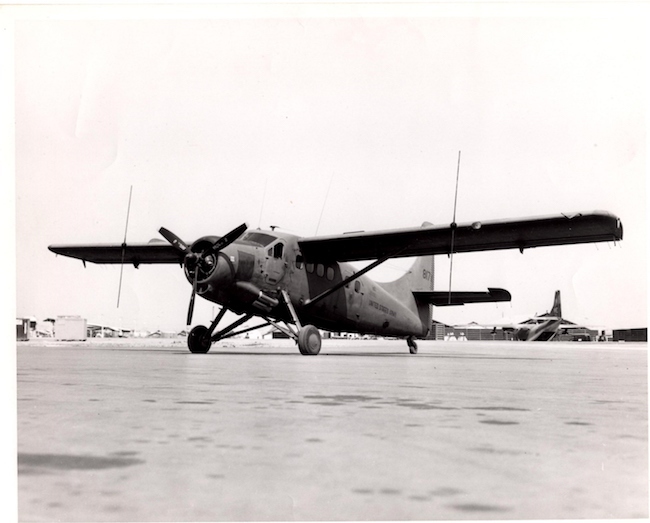 In Vietnam he flew the RU-1 Otter with a mission of intercepting enemy radio transmissions. His crew would then relay that information to troops on the ground to try to launch attacks. But on Feb. 12, 1969, his plane was hit with anti-aircraft fire, forcing him to land in a rice paddy at the Cambodia border. Enemy troops immediately began to converge on the American troops, who fought them off with two pistols and two M16 rifles long enough to destroy classified material. They eventually surrendered. Herlik said he was kept in holes in the ground that didn’t allow much room for movement. Later, the POWS went on a long march and were attacked by South Vietnamese troops along the way. At one point, when he refused to give up any information, one of his captors held a loaded pistol to his head. Herlik said he then began giving them a fabricated story. He ended up in a prison in Cambodia before he was released. “The fact that I went through that experience, I count my blessings every day,” he said. “Colonel (Retired) Quin Herlik is a native of Green Bay, Wisconsin. He received a Bachelor of Science Degree from Saint Norbert College and a Master’s in Business Administration from Central Michigan University. 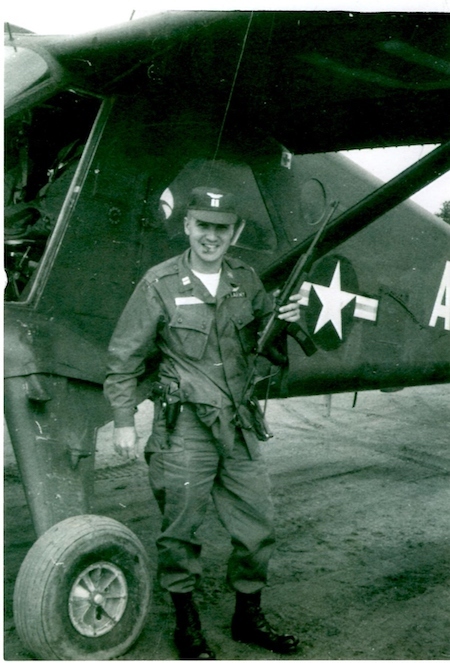 He entered the U.S. Army as a 2nd Lieutenant in Field Artillery in 1955 and retired 30 years later as a Colonel. His service varied between assignments in command and staff in both Artillery and Aviation branches of the Army. 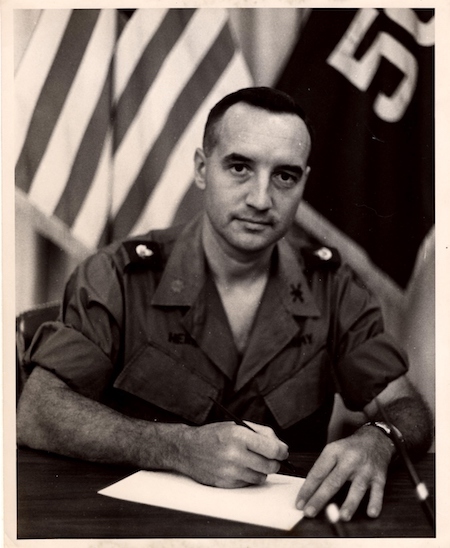 Colonel Herlik served as Chief of Staff on the Joint Task Force in Alaska and as Operations Chief on the President’s 747 Airborne Command Post. He also commanded an Artillery Battery and Group in Germany. He was commanding an Aviation Company in Vietnam in 1969 when he was shot down and captured in Cambodia. 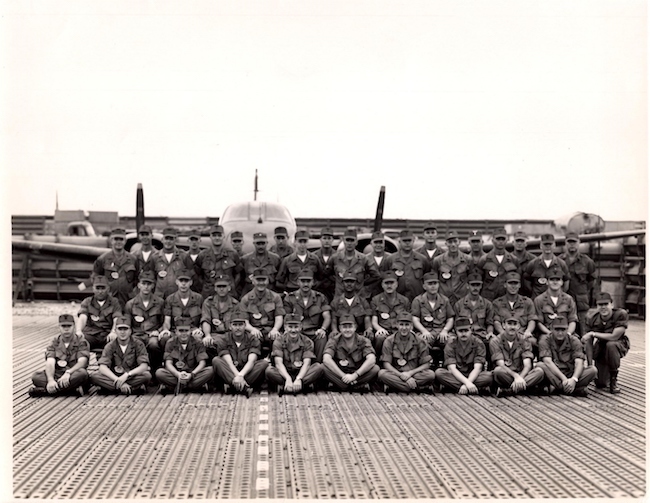 He flew over 4,000 hours in 19 types of Army Aircraft and Helicopters including 912 hours under combat conditions while flying 478 missions over South Vietnam. Colonel Herlik is a graduate of several service schools including the Armed Forces Staff College in Norfolk, Virginia. His awards and decorations include the Silver Star, Legion of Merit, Bronze Staff with Oak Leaf Cluster, Purple Heart, Meritorious Service Medal with 2 Oak Leaf Clusters, Joint Service Commendation Medal, 25 Air Medals (1 with V Device), Army Commendation Medal with Oak Leaf Cluster and several other service and campaign medals. He is also the holder of the Master Army Aviation Wings and the Joint Chief of Staff Identification Badge. Colonel Herlik is married and resides in Augusta, Georgia. His three children include twin daughters who are nurses in California, and a son in Colorado, an Air Force pilot who flew A-10’s and C-5’s and is now a retired Lieutenant Colonel. Download "Querin Herlik - Prisoner of War"